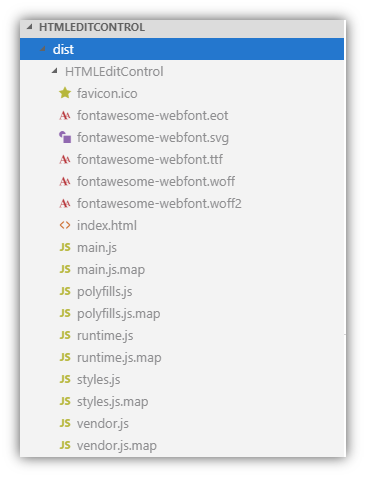 Note: I would recommend keeping this Angular Project Folder and the AL Extension in separate folders, as we’ll only need the compiled/transpiled JS/CSS files to be included in the Extension. 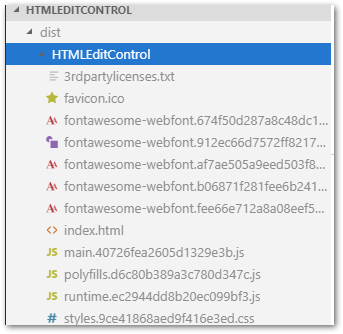 The earlier commands downloaded and added the libraries to our roster of available tools, but that doesn’t mean Angular knows we want them. For minimizing the resulting JS pile, only the necessary libraries you specify explicitly will be included. Where you specify that is in the src/app/app.module.ts file. Yup. 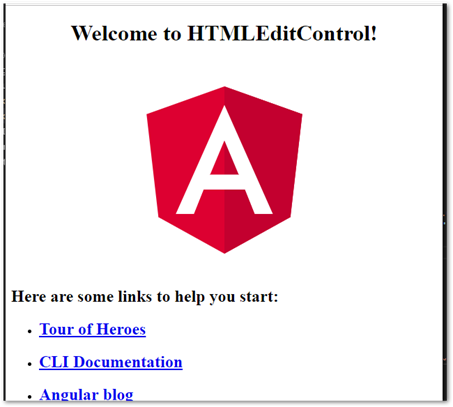 Welcome to rapidly evolving tech and trailing documentation, a staple of the Angular ecosystem. It’s free, but you pay in having to figure more things out, so bear that in mind when you estimate projects. To figure out what happened, take a look at the path in the error. We don’t need the preceding ../ section. Let’s remove that and ng serve again. 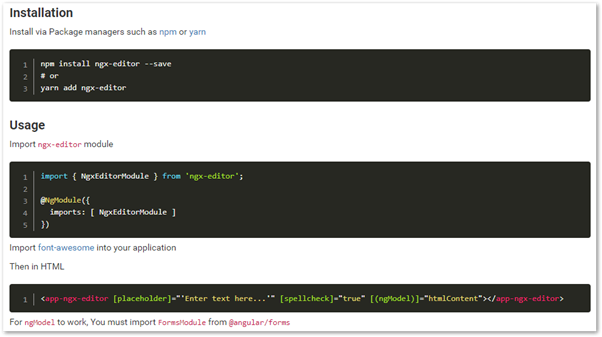 and import it in our NgModule imports section. styles.css is a grouped CSS file of all the various CSS data. For now, just Fontawesome styles are the main contents of this. 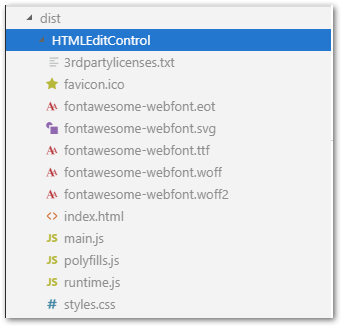 As we create our own styles for components, those will be rolled into this. With all that in place, we have more to do here, but mostly in integration with our extension that we don’t have yet. On to the next part!